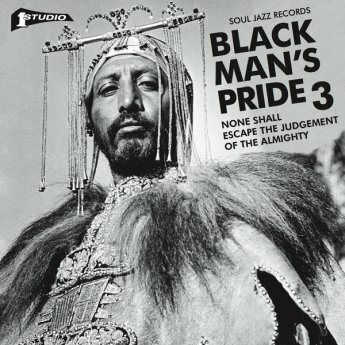 And yet more reggae sweetness, my brethren, as the Soul Jazz label just came up with the third volume of its excellent Black Man's Pride compilation series. Irie stuff from the Studio One vaults as usual, with the relative unknowns once again managing to steal the show from the big names, which is no mean feat considering that we're talking Freddie McGregor, the Gladiators, and the Wailing Souls amongst others here. Dig this hard hitting roots anthem by the aptly named Nightingales to see what I mean.